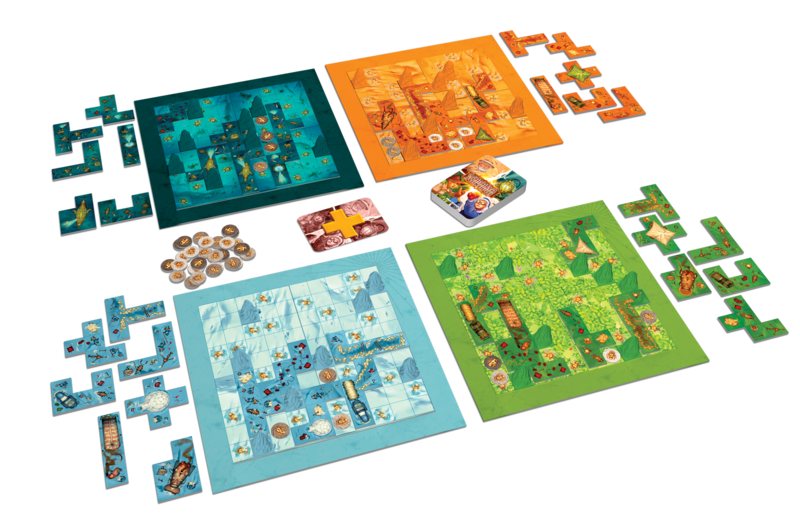 Scarabya, Kingdomino Expansion Age of Giants, and Blue Lagoon! 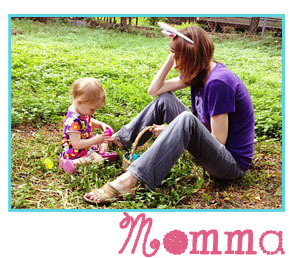 On the 400 sq. feet booth that was constantly packed and on the 6 tables in the Event Hall that welcomed close to 900 pre-registered players over the course of 4 days, the high energy and enthusiasm of fans and employees were nonstop. The Board Game Geek GeekBuzz list which measures the popularity of new games during the convention based on on-going voting, listed Blue Orange games in the top 10 on the first day. And on Sunday August 5th, Scarabya was # 1, Blue Lagoon # 2 and Age of Giants # 3. This was strong proof that the new releases were very well received by the players. Scarabya is a tile-laying puzzle game designed by Bruno Cathala and Ludovic Maublanc, that includes unique gameplay and intricate components. By positioning pentomino tiles on individual boards, players create excavation zones of 1 to 4 squares that contain scarabs. The scarabs are then worth the size of the zone they are in. 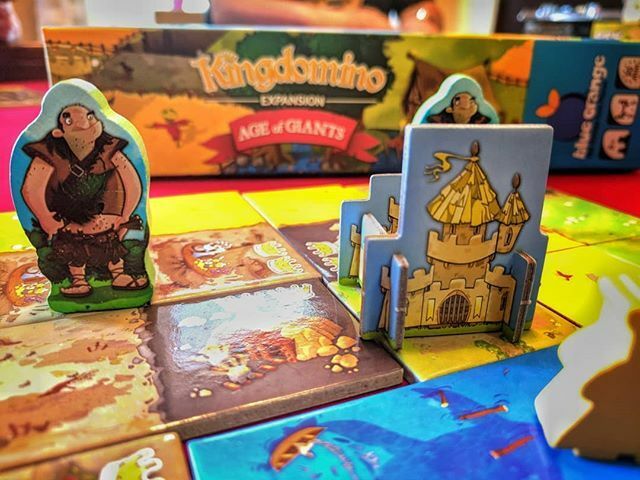 Age of Giants was an expected hit following the fame of Kingdomino, Spiels des Jahres winner in 2017. 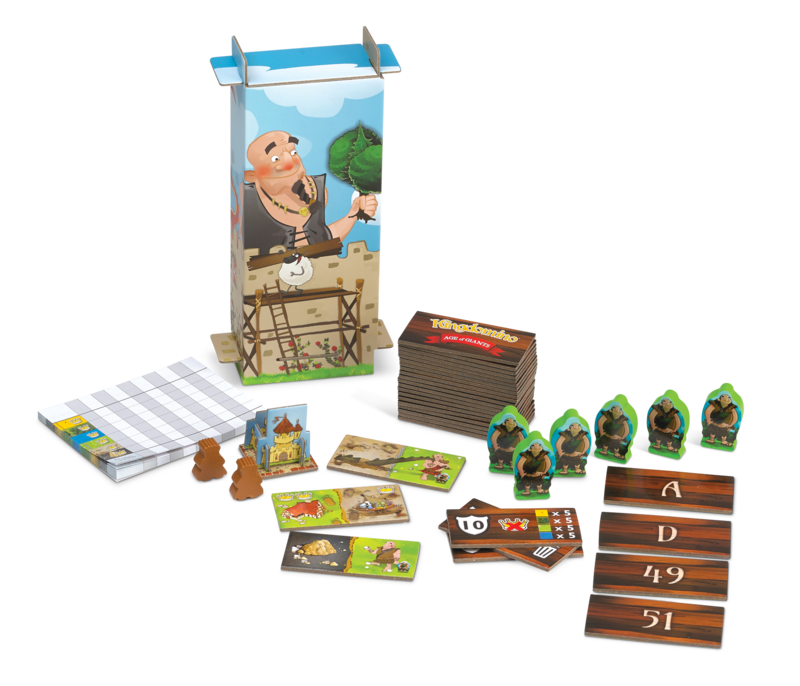 The expansion, to be played with Kingdomino or Queendomino, adds new challenges, brings a new level of player interaction, and includes a domino dispenser tower. It also allows for a fifth player to join. 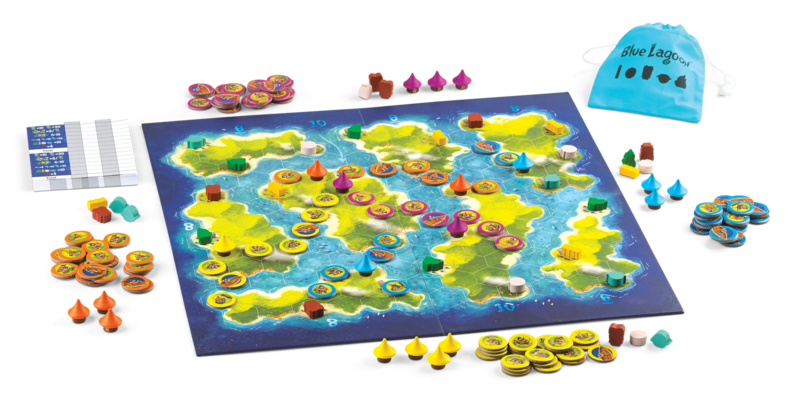 Blue Lagoon, designed by Reiner Knizia, requires smart placement and anticipation to win. The area control and set collection game is won through the accumulation of points by collecting resources and settling on the islands. Bruno Cathala, game designer of Scarabya and the Kingdomino collection, was present at the booth each day to meet fans and select a random winner for the Royal Wedding Giveaway–which prize consisted of a giant version of Kingdomino and a giant version of Queendomino, also new and available in limited quantity at the convention. All 3 new releases are now available for purchase on Amazon and in independent retail stores. About Blue Orange Games: Blue Orange Games has been publishing and promoting award-winning games for over 18 years. It prioritizes quality and durability, and pledges to make games that will stand the test of time, as well as ensuring each and every game is easy to learn, fun to play, and engaging for all. Each year for Gen Con, Blue Orange selects some of its most anticipated heavier board games to be launched. Past successful releases include New York 1901 and Photosynthesis. About Gen Con: Gen Con was founded in 1968 and is the original, longest-running gaming convention in the world. The convention hosts the debut of hundreds of new games each year in Indianapolis, IN, and includes a variety of unique costumes, events, and entertainment for people of all ages.